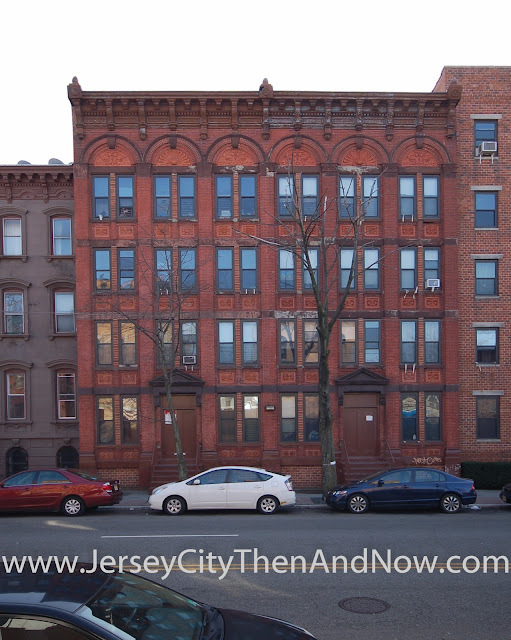 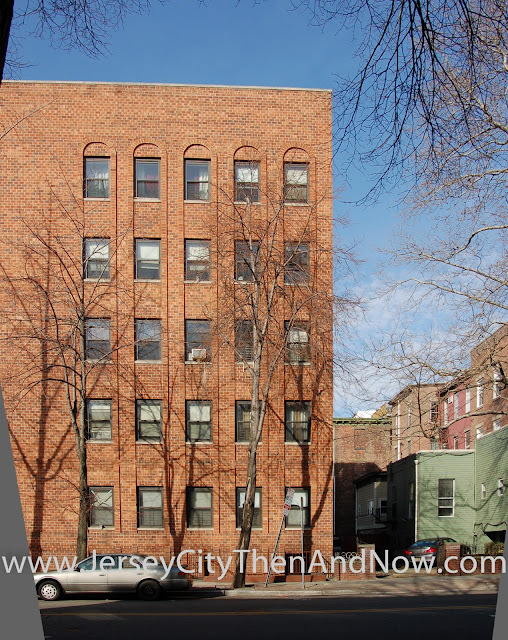 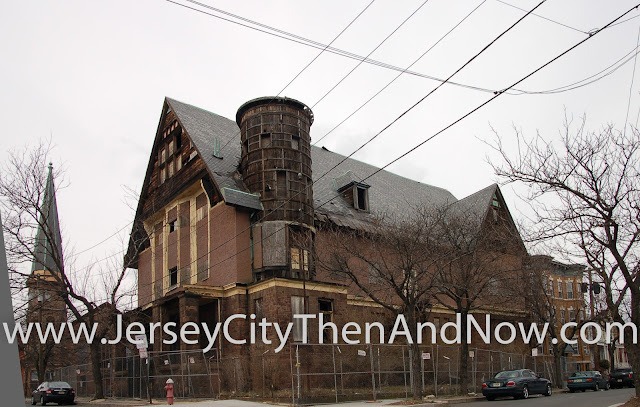 This building on 168 to 174 Mercer Street in downtown Jersey City is another photo example, in addition to this and this, that shows burnt out and boarded up buildings that were obtained by the city of Jersey City - some were torn down and replaced while others were saved. 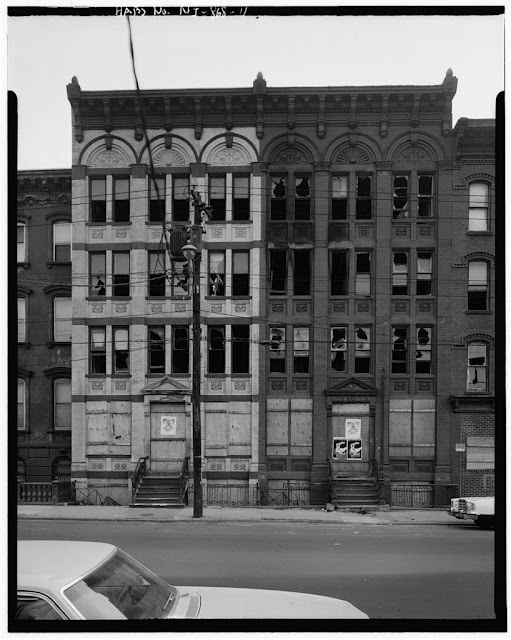 This is another photo of buildings on Montgomery Street in Jersey City from 1979. 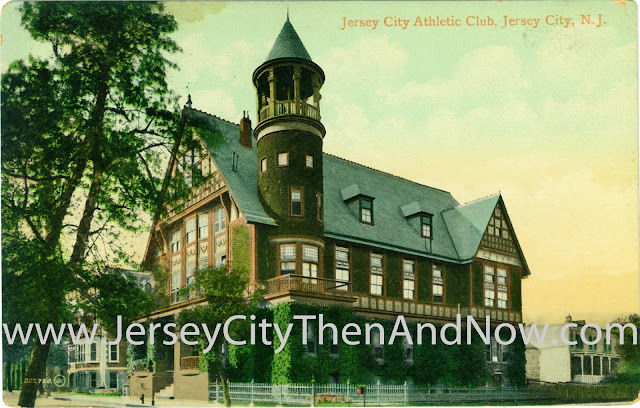 Jersey City had gone through some tough decades and the buildings were obviously pretty beat up at that point. 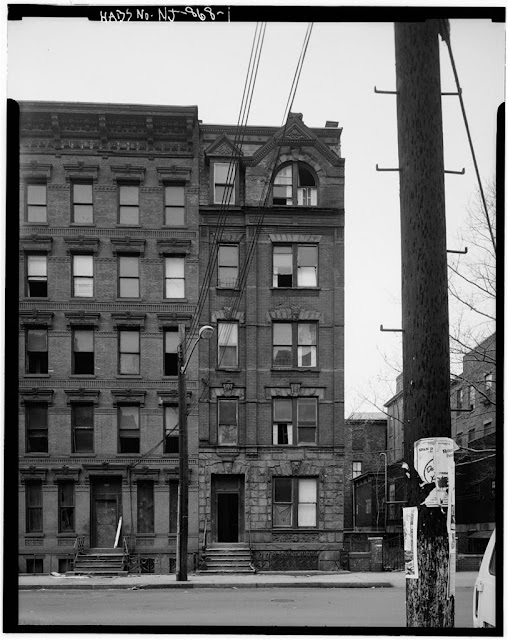 Similar to the buildings featured in this post, a couple of buildings were torn down (in this case the ones to the right featured in the photo) and replaced with new ones. 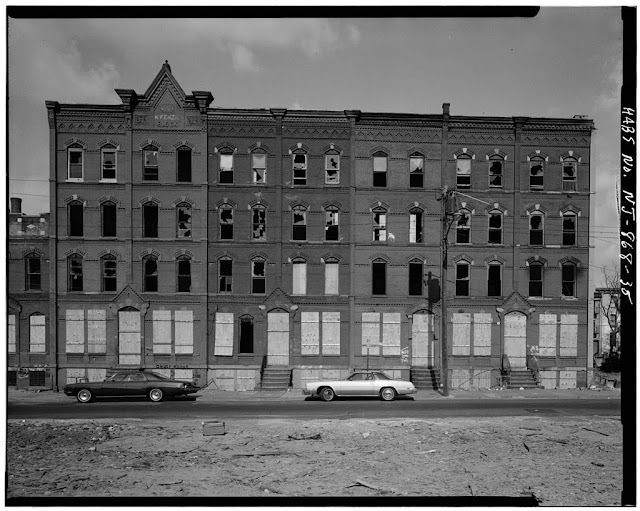 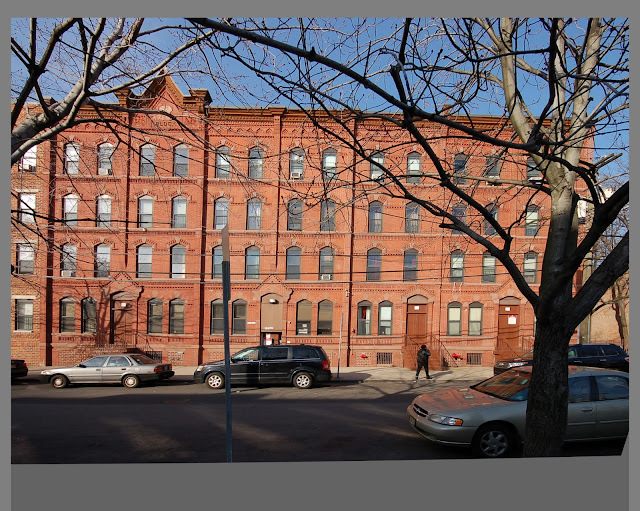 The new buildings and the ones left standing were combined into public housing ; the interior of the buildings were combined and one floor runs all the way through all of the buildings - new and old.